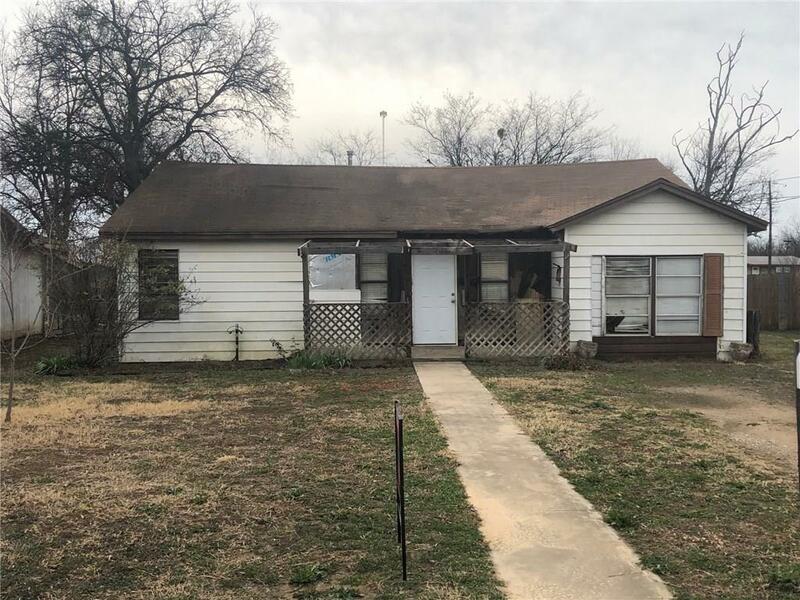 *** CALLING ALL INVESTORS*** great location near schools, town square for shopping, county courthouse, all schools, hair salons, auto parts stores, local drug store, dry cleaners, restaurants and much more. 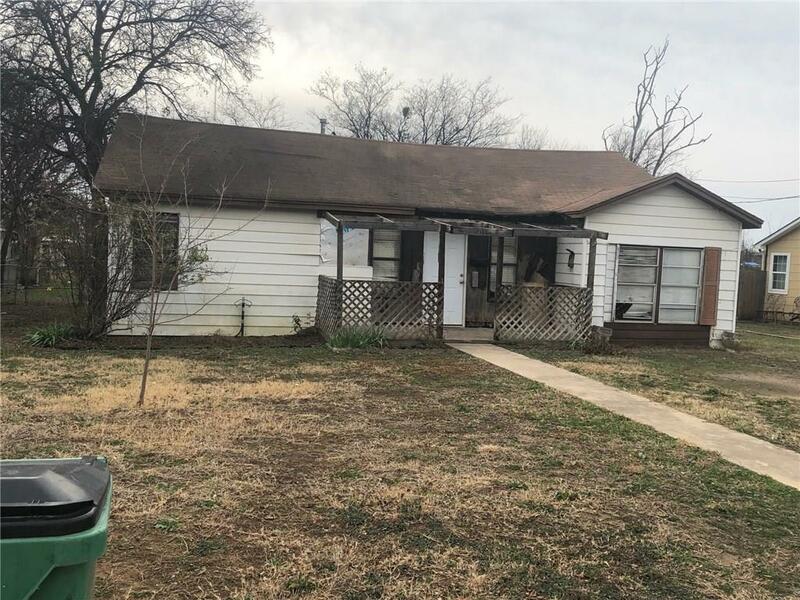 This home is situation on a nice sized interior lot with mature rose bush out front. 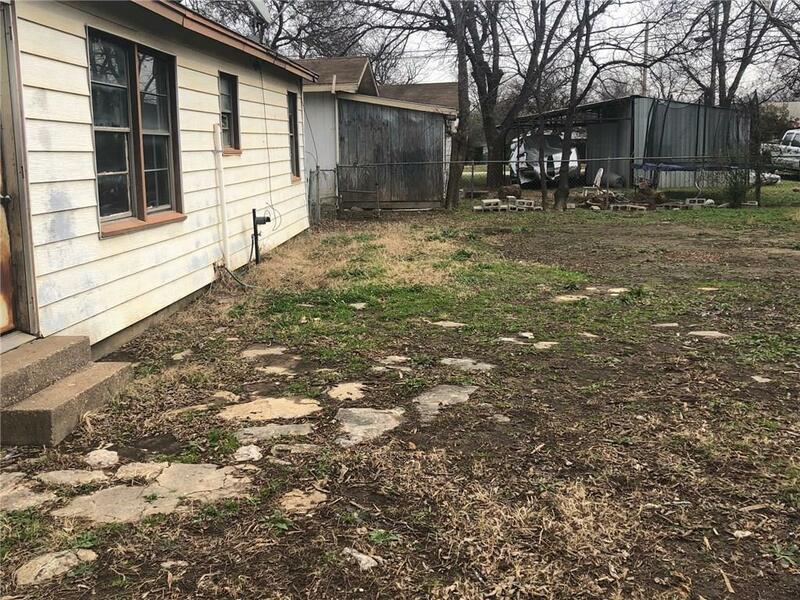 This home is in an established neighborhood but does need a lot of work. 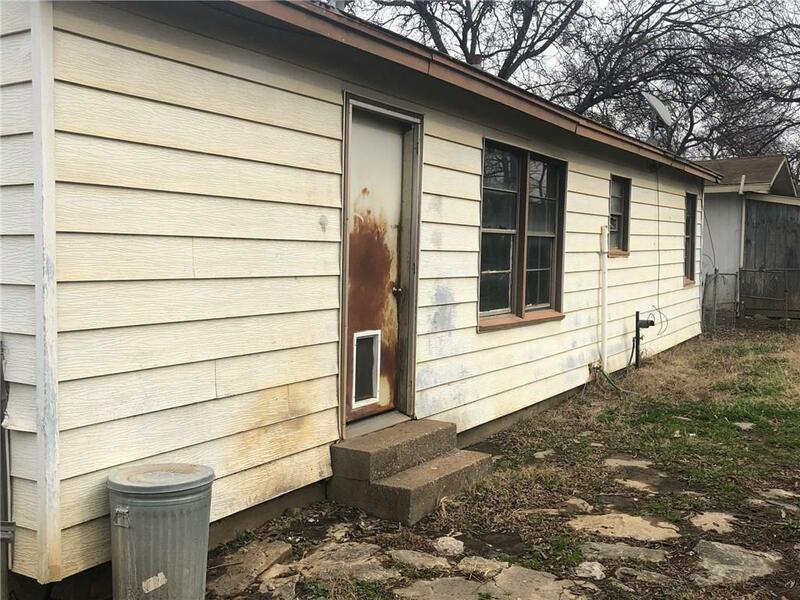 Great home to remodel and resell or use as an awesome rental property. Schedule your showing today. Offered by Magan Anderson of Colleen Frost Real Estate Serv.